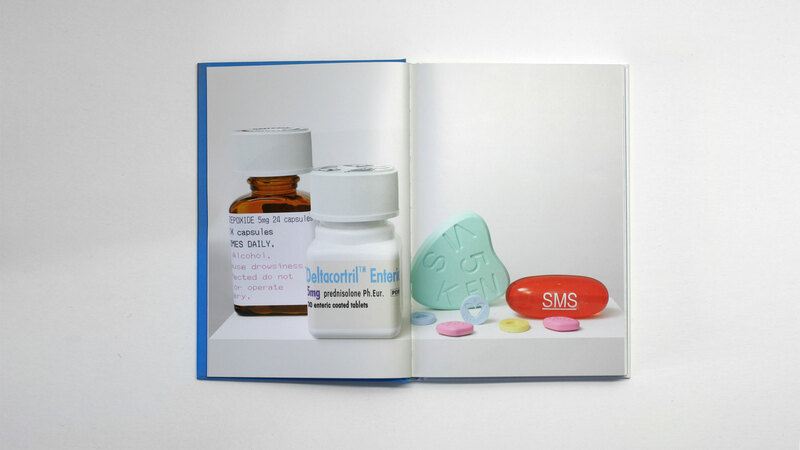 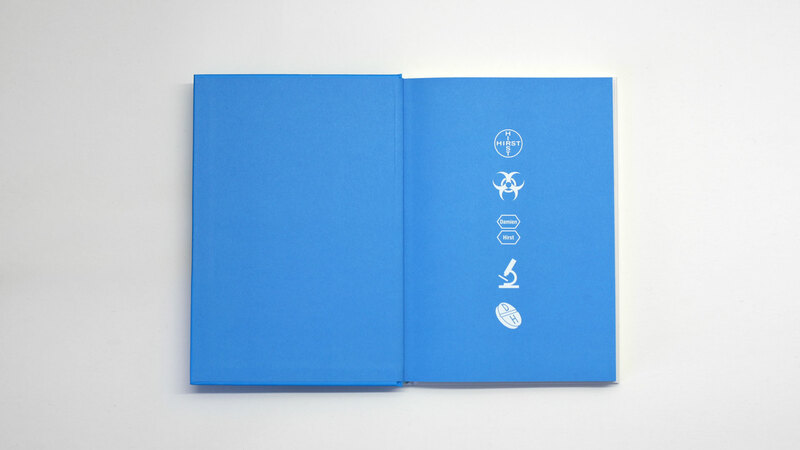 When the British contemporary artist Damien Hirst held his Schizophrenogenesis exhibition, we designed his accompanying art book. 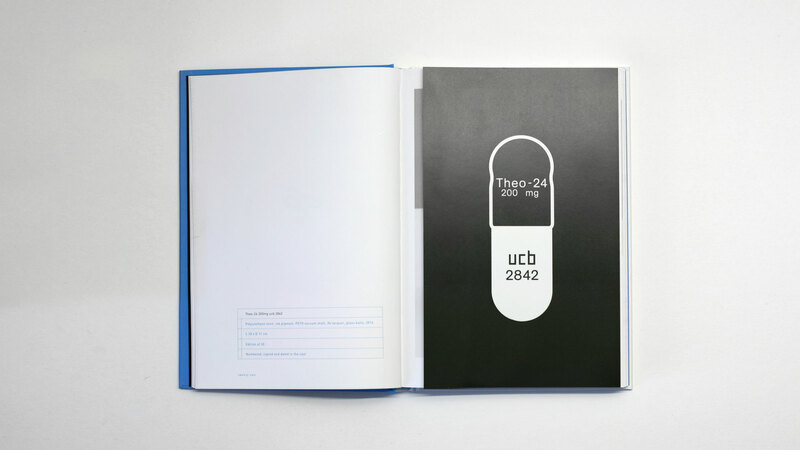 The objective was to create an unusal format that references the exhibition in its art direction and design. 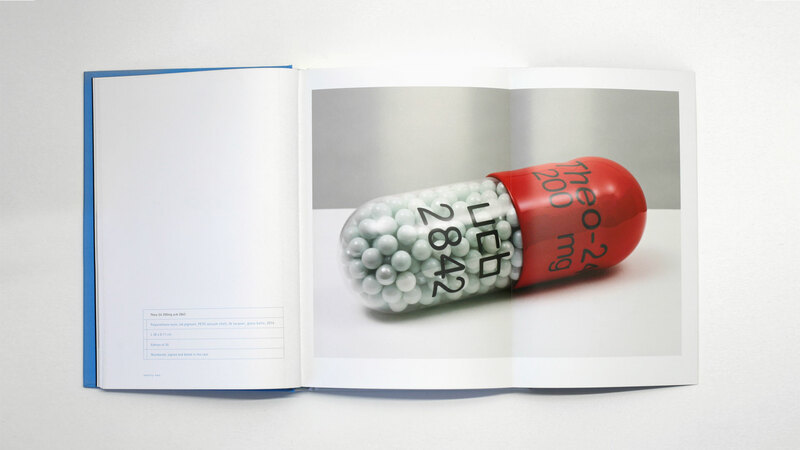 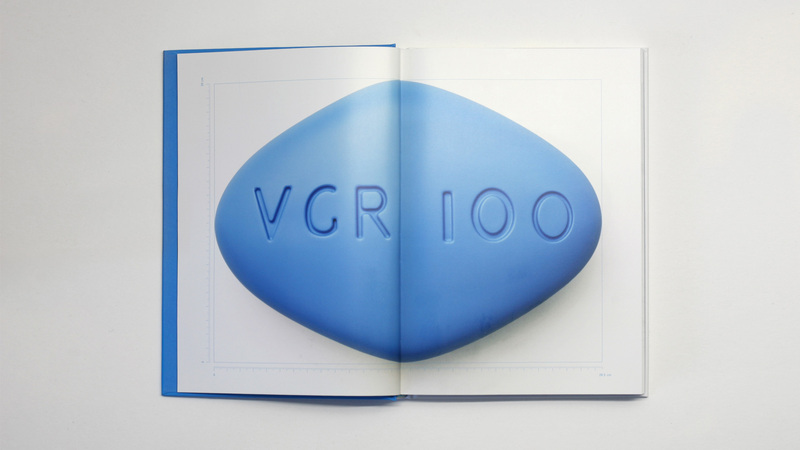 We created a casing for the book that sealed it like a pill – a theme that ran throughout the show. 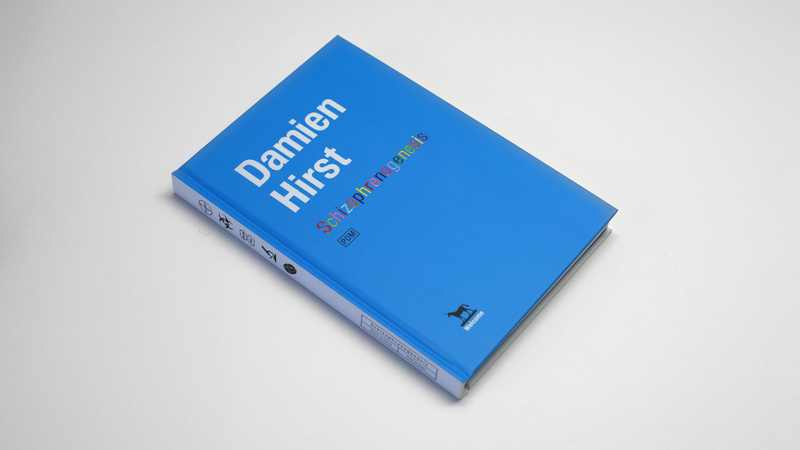 The signed limited edition was sold out as a collector’s item on its publication day despite its £250 price tag.